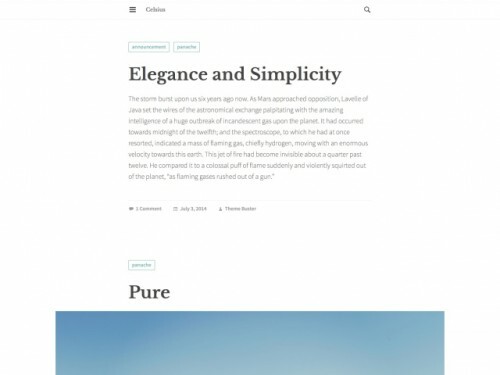 There was a dry spell in good blogging WordPress themes for a few years, however there has been something of a resurgence recently. 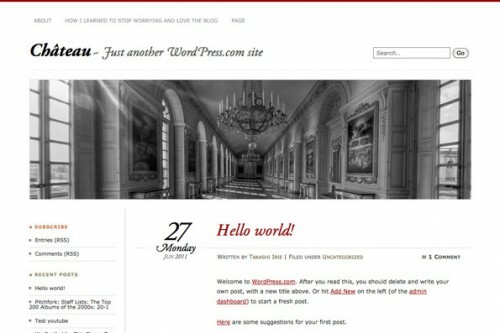 WordPress themes for blogging has been hand picked by me where most of them have responsive design layout which lets scaling across multiple device platforms super fluid. 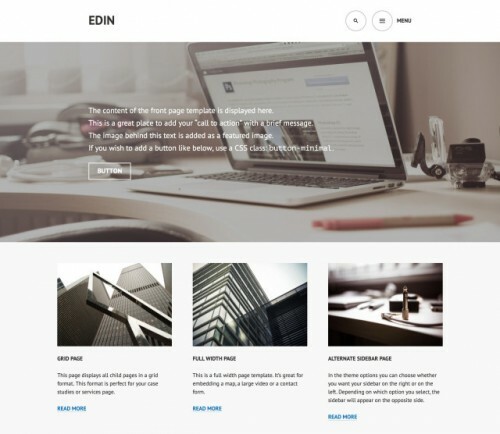 We have given much focus on clean and best free wordpress blogging themes. 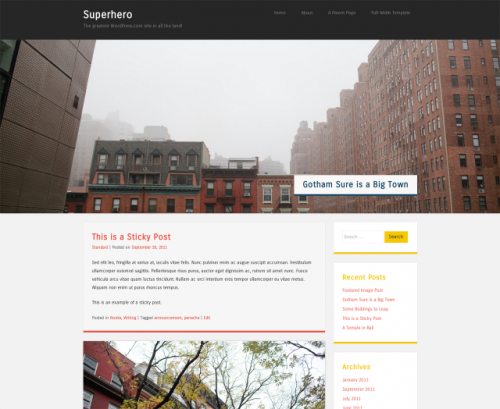 All of these wordpress blogging themes are bloat-free, so enjoy them! If you enjoyed this post, please consider to leave a comment or subscribe to the feed and get future articles delivered to your feed reader. 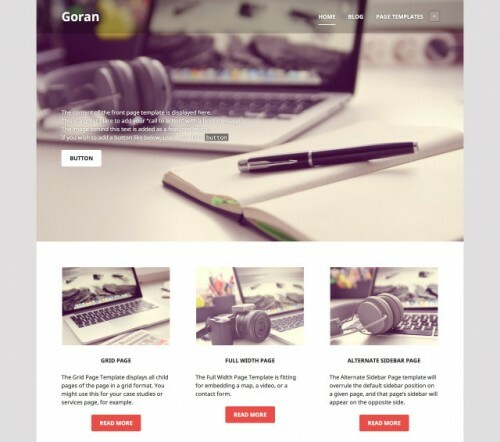 You may be interested in the following posts: Free WordPress Debugging Plugins, Premium Classified WordPress Themes, Droplet Logos Design Ideas and Cool Photo Manipulation Pictures. 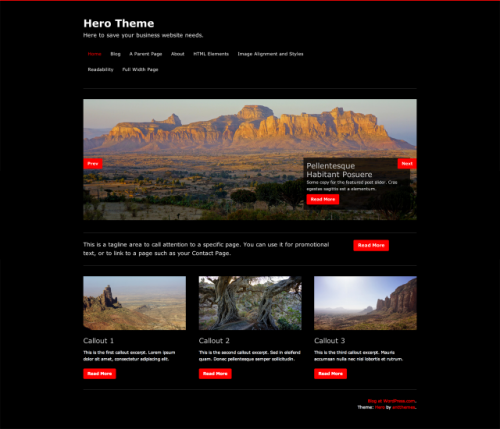 Celsius provides a pure, white backdrop for your writing, photography, or videography. 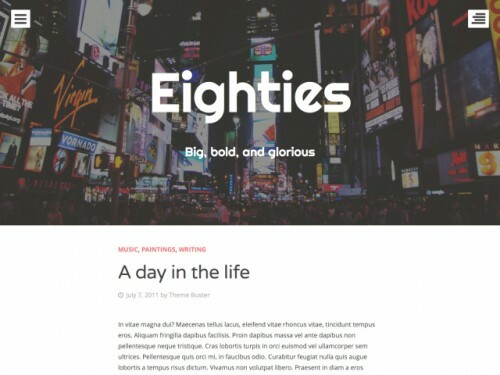 With a design that looks great on any device, large or small, this theme supports multiple post formats, slide-out navigation and widget areas, and bold featured images. 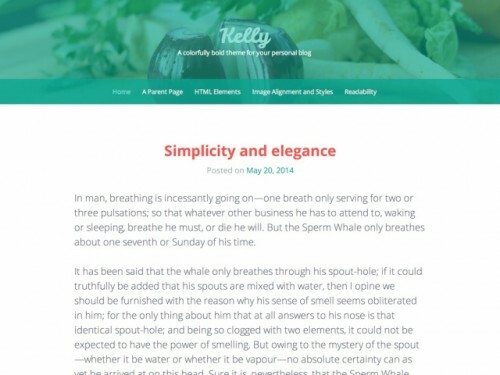 Clear out the clutter and let your content speak for itself with Celsius. 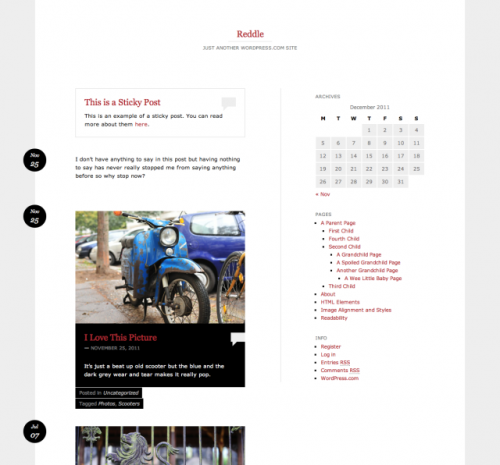 Reddle’s layout were inspired by an older theme called Rubric but there’s really nothing basic about its minimal layout. 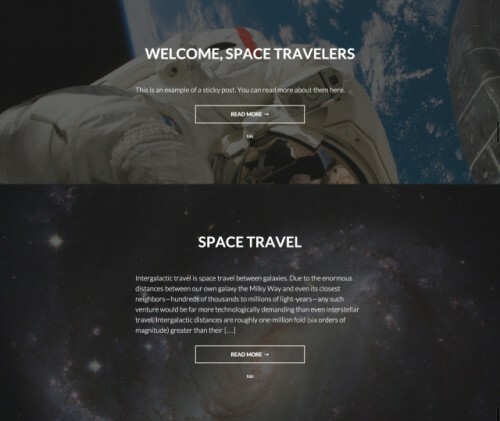 Everything about the design adapts to how you want to use your blog and what you want to use it for. 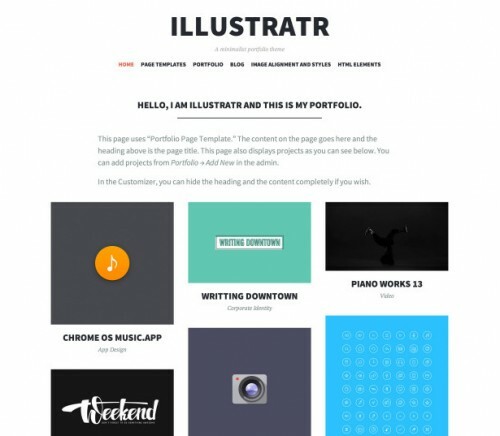 Illustratr is a minimalist portfolio theme that helps you create a strong – yet beautiful – online presence. 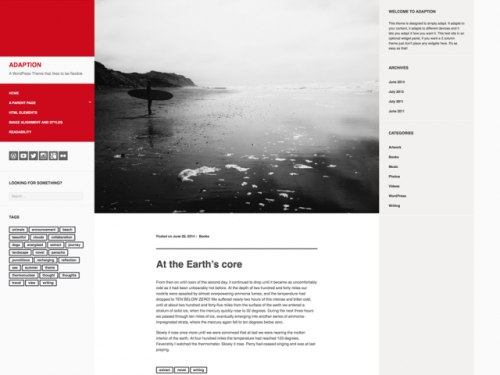 Primarily crafted for designers and photographers, it is a simple, powerful, and flexible theme. 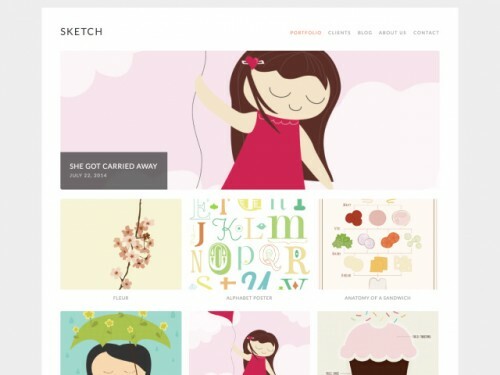 Illustratr is responsive, from desktop to mobile, and everything in between. 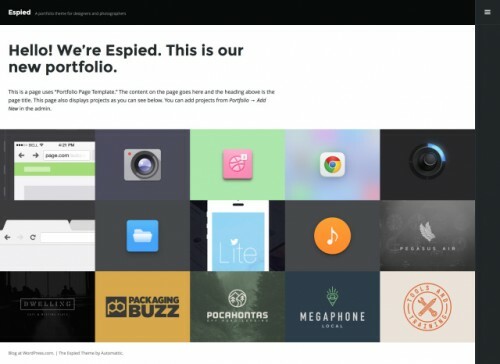 The theme adapts to any screen without sacrificing usability or design integrity.